Slip, Paperback, 8.5 x 11 in. / 160 pgs / 1 color. 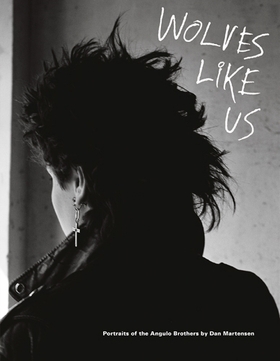 The collector’s edition of Wolves Like Us is limited to 25 copies. 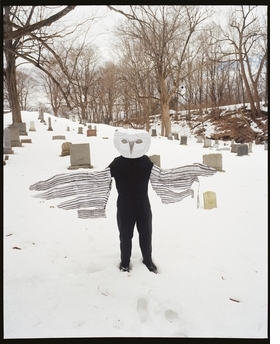 It includes the book plus the photograph "Mukunda as Death," signed and numbered by the artist. "Mukunda as Death" is reproduced from Dan Martensen: Wolves Like Us. FORMAT: Slip, Pbk, 8.5 x 11 in. / 160 pgs / 1 color.